Have you ever thought of what ginger or onions could help to your health? Ever wonder why a lot of people recommend carrots, yams, and garlic in your diet? If you do, it’s a good thing that you landed in this page. 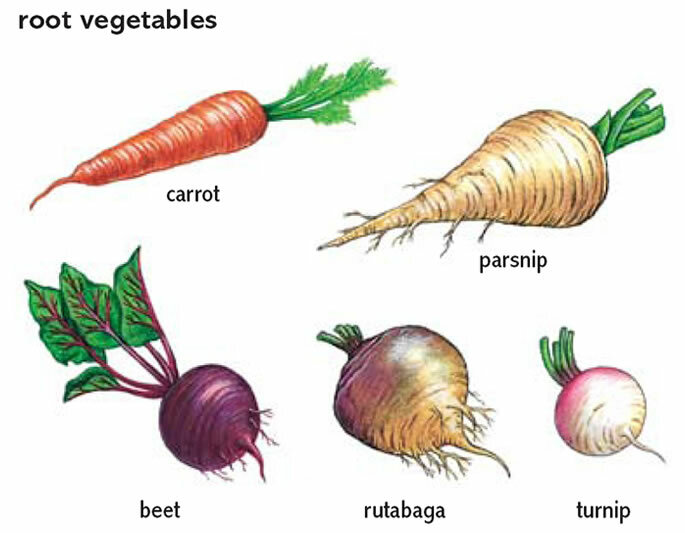 To explain, what root vegetables are, they’re veggies that grow underground unlike other veggies like spinach, bell peppers, and the likes, that grow on the surface of the ground. Knowing the nutritional value that you can get from these root vegetables is a critical element in knowing whether or not they’re really advantageous in your recipes and daily meals. Apparently, they’re not dubbed as earthly goodness for nothing. Garlic – A staple in our kitchen pantry, garlic is known for its benefits to our health despite of its strong stench. Let me enumerate the top 10 reasons on why you should include this small, yet powerful root vegetable in your daily menu. Firstly, it regulates weight gain because it contains compounds that boost metabolism. Secondly, it naturally contains anti-bacterial properties and anti-fungal properties, which make it ideal in treating acne and athlete’s foot. Thirdly, it is also known to help heal blood clots in the walls of the arteries in the heart, making it essential to people with cardiovascular issues. Fourthly, it’s filled with anti-oxidants, which boost your immune system to help keep coughs and colds at bay. Finally, garlic adds sweetness and taste to food, which is another important reason to always have it in your kitchen pantry and to have garlic tea whenever you feel like having colds. Ginger – You have probably heard that this little, finger-look-a-like goodness has more to offer than its piquant taste. Ginger helps the body absorb the nutrients from varieties of foods it’s taken in. Without ginger, the conversion and absorption of vitamins to its actual use of the body would take awhile. Ginger alleviates flatulence, nose congestion, and headache. Ginger can also provide relief to muscle pains and injured muscles by mixing ginger oils in your warm bath. It also helps nausea after operation procedures and helps treat arthritis as well. Chinese people, known for their use of herbs, have been renowned for use of ginger to alleviate mild to moderate health woes for thousands of years. Onions – Onions, just like garlic, are not only popular for their stench, but also for their tons of benefits to our health. Onions boost the body’s absorption of Vitamin C and it also contains phytochemicals, which are important in flushing radicals outside the body. 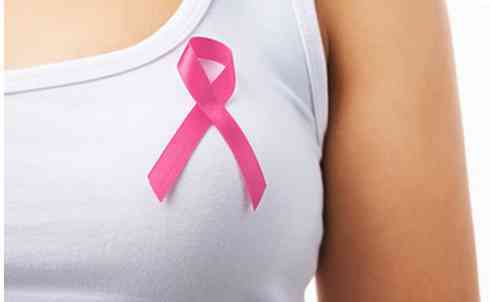 They also contain certain compounds called quercetin, an aid that prevents cancers. Additionally, they are known to help reduce swelling and infections, even reducing the occurrence of gastric ulcers. Finally, raw onions should be added in your diet because they’re best in producing good cholesterol. Radish – Honestly, I don’t like radish. This food gives me headache. However, it is very important to know that they should be part of our daily meals because they only wish to give us the best. Radishes are quite common in almost all parts of the world since they grow rapidly and quite flexible to climate change. Radishes contain a long list of vitamins and minerals including copper, calcium, manganese, potassium, magnesium, and Folate. It also has Vitamin C and fiber. Radishes contain certain compounds that help fight against colorectal cancer. Radishes also act as natural decongestant when you have sinusitis or asthma attacks. Because it has fiber content, it helps regulate bowel movement and its sulfuric acid aids in stimulating the production of bile in the liver. They are also good cleansers of the kidneys. Juicing radish or mixing your juice with radish helps heal any urinary tract infections. Carrots – If you think root vegetables are all about stench and pungent flavors, you are wrong. Carrots are one of the most popular root vegetables on Earth and it is also one of the widely used veggies around the world. Carrots do not have strong smell and tastes sweet, too. In fact, it’s best for snacking and dipping it in your favorite hummus. Carrots are welcomed for its beta-carotene and anti-oxidants. Beta-carotene is easily converted into Vitamin A by the body, which is naturally great for our eyes while anti-oxidants help keep skin glowing and youthful as it helps trap and flush radicals out of the body. Consequently, it hastens the aging of skin cells, which makes it a potent ingredient in any anti-aging juices and solutions. Apart from that, carrots also have anti-cancer properties which help keep lung, colon, and breast cancers at bay. Furthermore, it contains high value of carotenoids, a compound that lowers risk of cardiovascular woes. Want healthy teeth and gums? Snacking on these crunchy orange-colored veggies are your best bets for healthy gums and teeth, and they prevent stroke, too. The next time you make your grocery list, it is important to include these veggies. They’re affordable, accessible, and surprisingly healthy! 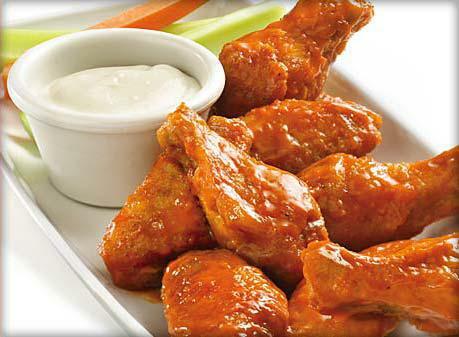 What Your Favorite Chicken Wings Contain?